Acting on behalf of CBRE Global Investors, GV marketed and disposed of the freehold investment interest in Units A & B, Plaza 27, Gelderd Road. The buildings were sold to a private investor for £1.725m reflecting a net initial yield of 11%. 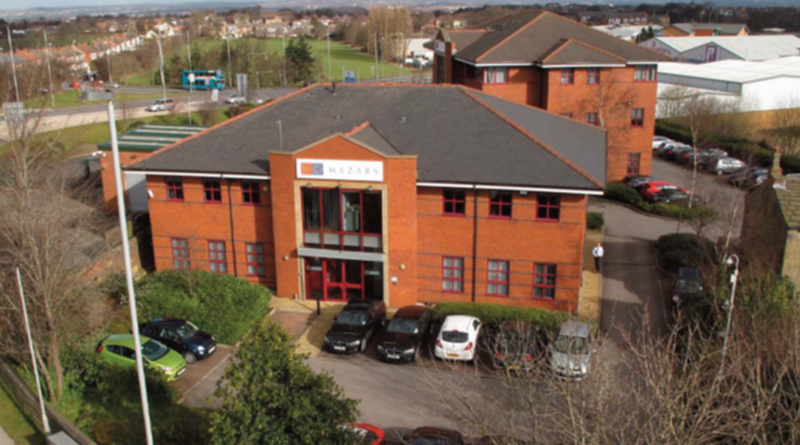 Let to international accountancy practice Mazars LLP, the properties comprise two modern detached offices totalling 15,050 sq. ft. They occupy a strategic location on a prominent corner site at Centre 27, the intersection of the M62 and M621 motorways.